Erin received her Bachelor’s Degree in Business from Johnson & Wales University in Providence, Rhode Island. She started her career with Ward, Dreshman & Reinhardt in 2002 directing capital campaigns. As the firm grew, she found her role shifting from a Campaign Director to assisting in the organization and strategic growth of the firm. 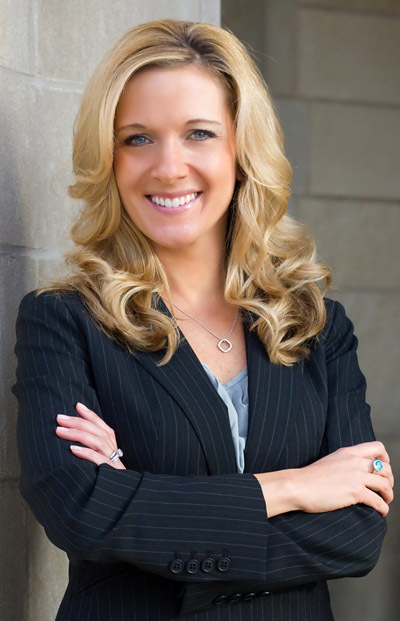 She is directly involved with hiring, training, marketing, sales, project placement for the consultants, identifying and representing the firm at conventions across the United States, and the overall everyday operations of the firm. Erin was born in Suffern, NY and currently resides in Falls Church, VA with her husband and two daughters , Brooklyn and Everly.